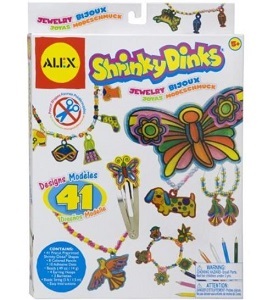 Shrinky Dinks Jewelry Set Only $8.65! Amazon has this Shrinky Dinks Jewelry Set on sale right now for only $8.65! It has fantastic reviews, so think birthday gifts or holiday gifts! I’m going to grab one for my daughter for the holidays. It’s never too early to start saving!